JanePro offer a new header layout (white or black), in addition to the default five header layouts, already available on SuevaFree. 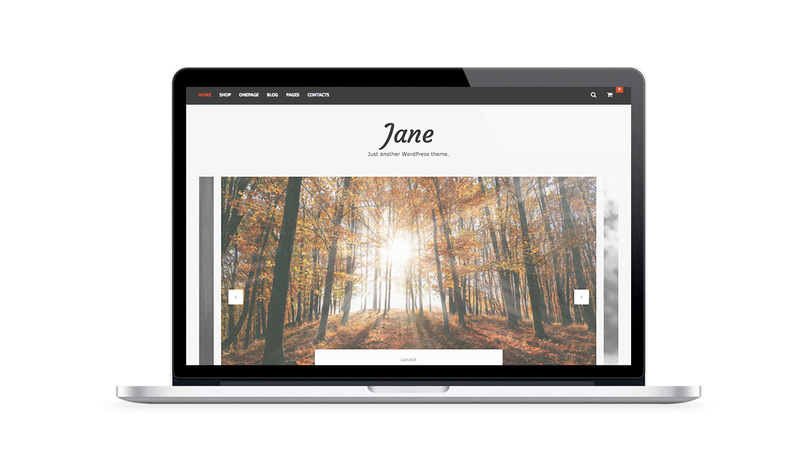 When you create a new page using the one page template, JanePro will add automatically a unique sidebar area and menu location for this one page. Included on JanePro, a new widget called JanePro Biography Widget. 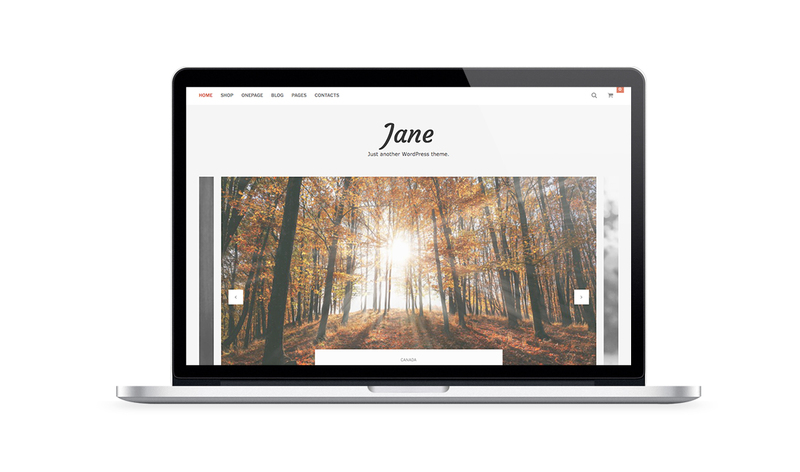 Included on JanePro, a new grid layout with a left or right sidebar for the homepage, categories page and search result pages. JanePro WordPress theme is not subject to the GDPR as it does not processes and store any personal data of your visitors.